Cable-Free Bluetooth mini keyboard. 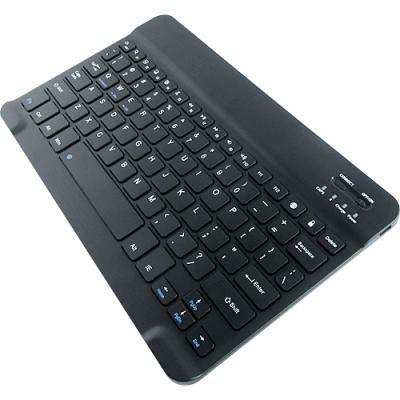 This Bluetooth Wireless Mini Keyboard is for Microsoft Surface Pro 6. Long battery life. Customized for Microsoft Surface Pro 6.